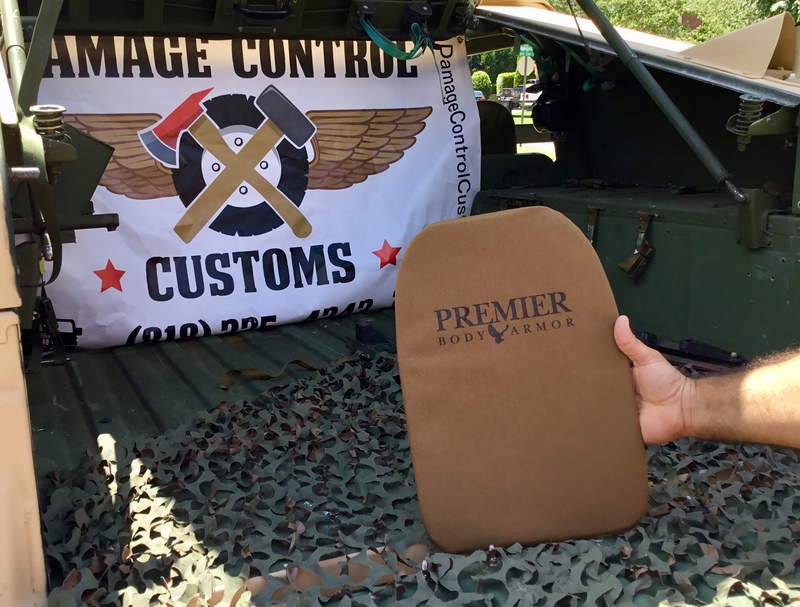 Today we’ll be doing an unboxing of a bulletproof backpack panel made by Premier Body Armor. If you chose to order the product you must use promo code “Rub10” to receive a 10% discount. This is an ideal gift for any student or anyone looking for low profile protection. Lets start with something as simple as the packaging. They did a very professionally job, very clean and just the right amount of packaging. In my experience, most companies over packages, while some just don’t have enough material to protect your purchases as it travels through the maze of shipping lanes. In this case, I think, the team at Premier did it very elegantly. I know this really isn’t a big deal but it always makes me smile. When you open the box, they actually include free brand stickers. Come on, stickers don’t cost $7.99, yet most companies want you to pay them to advertise their products, well not Premier. This product is actually made right here in the US. The best part is that it comes with a 5 year warranty; I think most car companies only warranty their sales for 3 years while Premier provides 5 years. The product is rated to provide protection against several calibers, including 9MM, .45 ACP and .44 Mag. When you flip over the packaging they actually list all of the calibers. The product is actually light weight. I actually didn’t notice a difference in weight when I added it to my daily Backpack. And, the product is very flexible. In conclusion, this is a product I would highly recommend and would personally own. To order yours today visit Premier Body Armor and use promo code “Rub10” to receive a 10% discount.